Maurits De Weerdt R.I.P. | M.Afr. in Zambia and in Belgium. 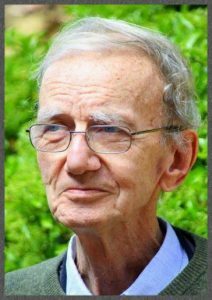 Father Maurits De Weerdt was born in Antwerpen (Antwerpen Diocese) on the 9th April 1935. He started his Spiritual Year in Varsenare on the 7th September 1957, took his Missionary Oath in Totteridge on the 11th July 1961 and was ordained Priest in Heverlee on the 29th June 1962. Next PostNext Jean-Claude Quennouëlle, R.I.P.